Cyrosurgery uses extreme cold to destroy abnormal, unnecessary and diseased tissues of the body and is a technique often used to remove benign warts, moles, and skin tags, as well as various cancers. In fact, any kind of disease resulting from a problem with body tissue can be treated by cyrosurgery, but they have to be visible and larger than 1 cm. The extreme cold lets ice crystals develop inside the cells, thus destructing them. 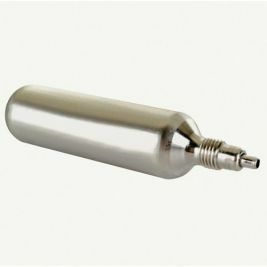 There are different products that are used during cyrosurgey. Liquid nitrogen, carbon dioxide, Argon, and Dimethyl ether-propane are valid choices for the surgery. It depends on the physician or the surgeon who determines which medium to use. The certified products can be purchased from any medical supplier. Even online stores like Care Shop have them in abundance. 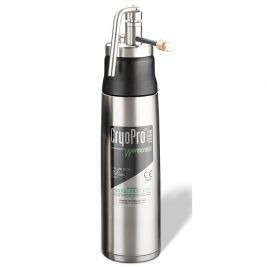 Products used in cyrosurgery, such as the Histofreezer portable cryosurgical system, Schuco Cryospray and CryoSuccess Cryopen are on sale. The store also keeps accessory products, including cases, batteries, spare parts and other small but significant items. These items are very useful to care homes that undertake surgery. 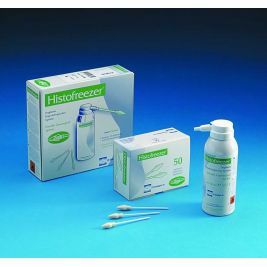 Cryosurgery There are 4 products.